They say, all “first time” is memorable like first kiss, first bf/gf and many other first encounter of anything in life. Hmmmp. 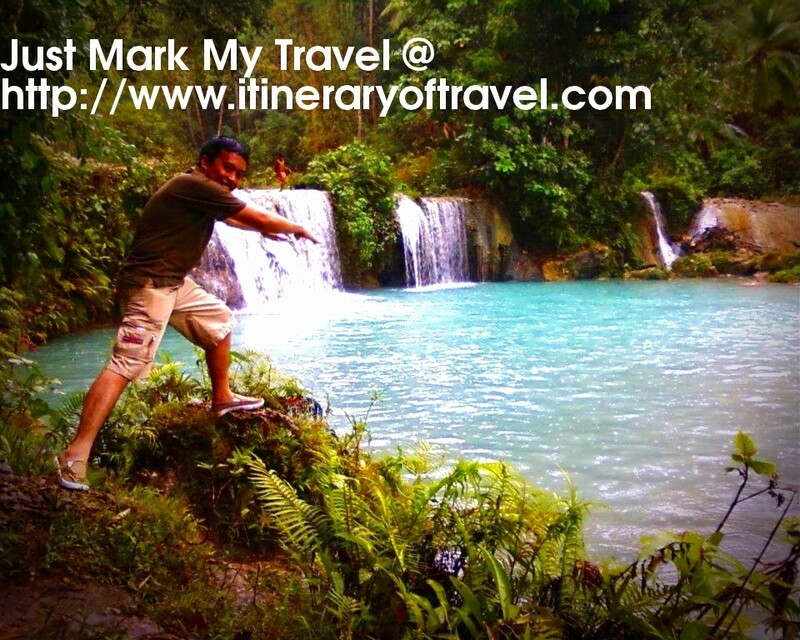 That’s probably true because I can’t forget my first travel as spectator of other province in Philippines and first time to see real waterfalls. Ah! 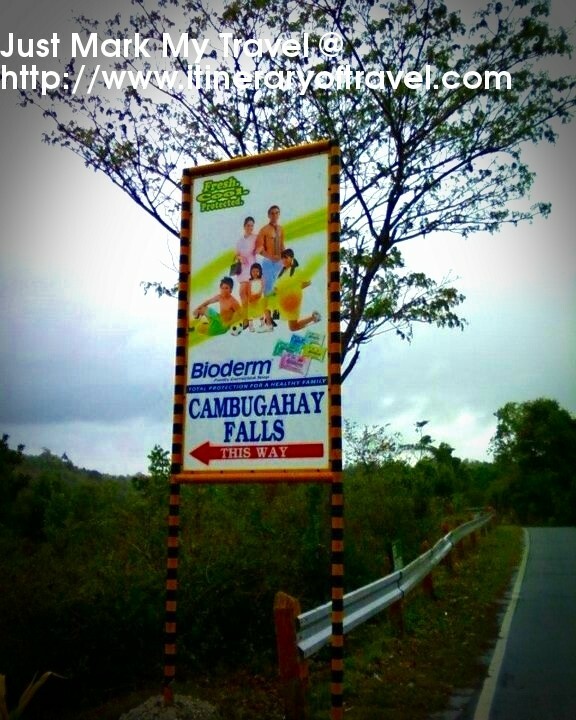 Yes, It was the Cambugahay Falls in Siquijor. 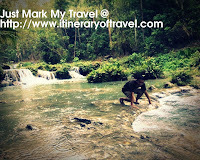 I can still remember that it was holy week when I visited Siquijor. We tour around the province’s tourist spots by renting a multicab. 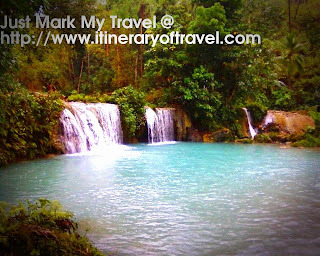 One of the reasons that I visited Siquijor is because I got curious of Siquijor’s mystery. We know that it is much known about witchcraft or mystery things that ordinary people can’t comprehend. Well, when I got there it looks like it was just rumors which are spread to many that leave negative impact to outsiders. Why? It is because the people in Siquijor are nice and kind. So, we really need to examine carefully of the things we believe before we judge. The weather during my visit was not really good so I just took some beautiful pictures of the nature and pose a little with beautiful backgrounds behind me. I’d say it was not really long and adventurous trip but I felt satisfaction of that trip. That’s probably the time when my heart opened and passion of traveling started. Right after that, I already took several travel schedules. 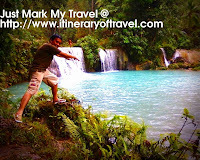 In fact, my friends in the office already tease me that I am “Doro” the male version of “Dora the explorer”.Lol! It makes me smile because I have the opportunity to see the real beauty of God’s creation in my country Philippines and share it with them and to everybody. I have visited this place and all I can say it's a fun place to be. Kasi ang ganda nang lugar at ang linis. And also you could just enjoy your vacation together with your friends with cheap rate and budget.